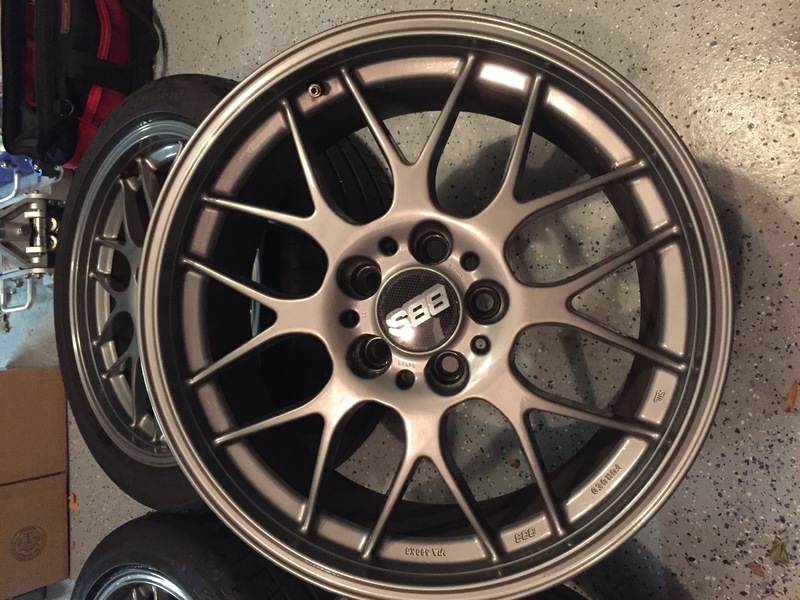 Starting from a billet of 6,000 series aluminum, or a special magnesium alloy, every BBS forged wheel uses their special multi-stage Die-Forging process which can require up to 18 millions pounds of pressure to produce. Every stage of production is optimized to help create the best-forged wheel in the industry. 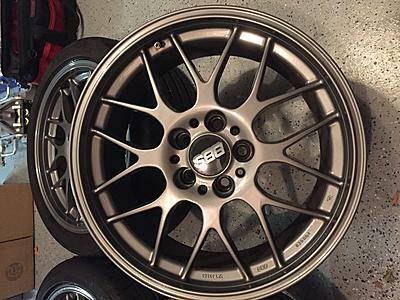 BBS forged wheels are not only light, they have been designed to optimize the stiffness to weight ration while providing the safety and long term durability expected from BBS. 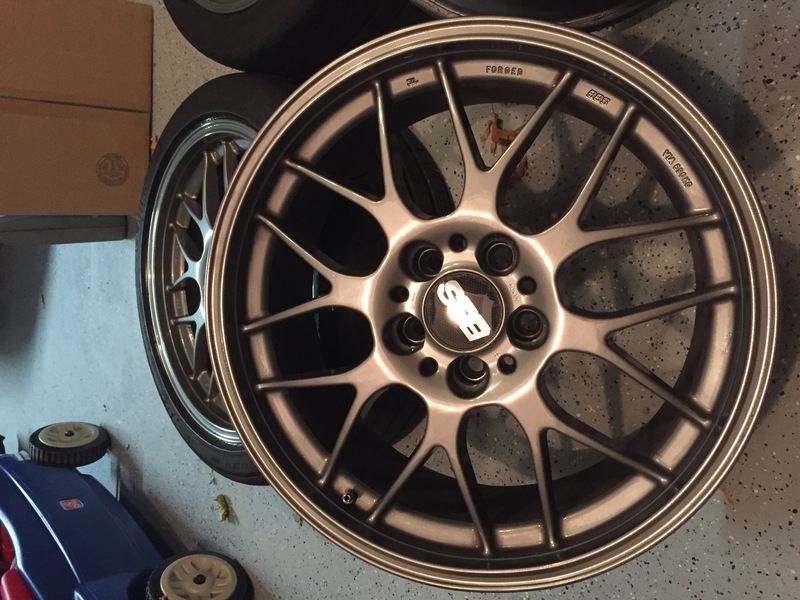 This BBS RG-R is a Die-Forged 1-piece Aluminum wheel. How much do you want for the wheels? 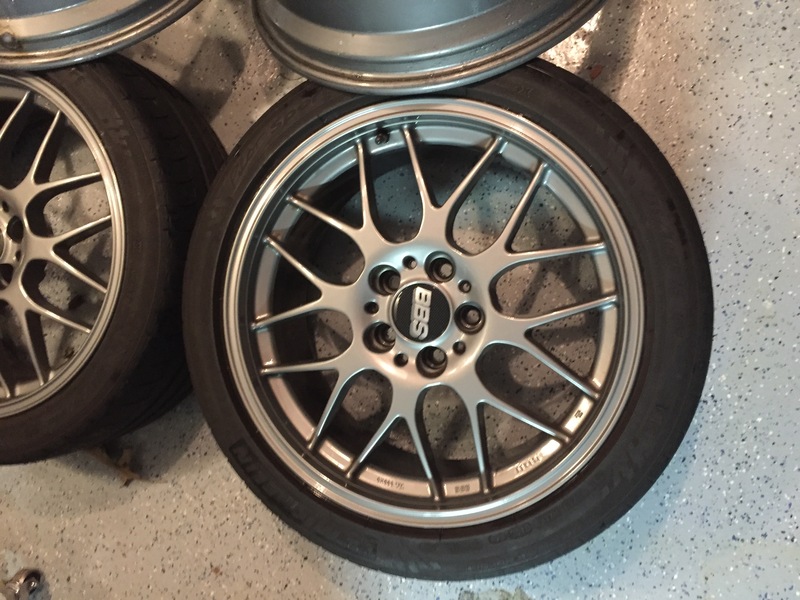 18' bbs rgr wheels WITH PICS!!! 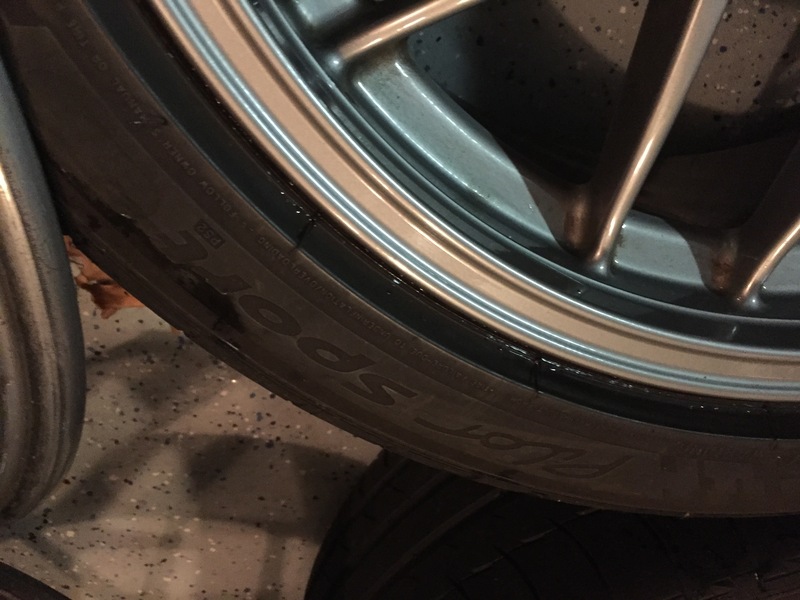 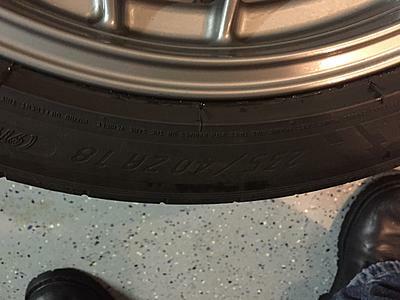 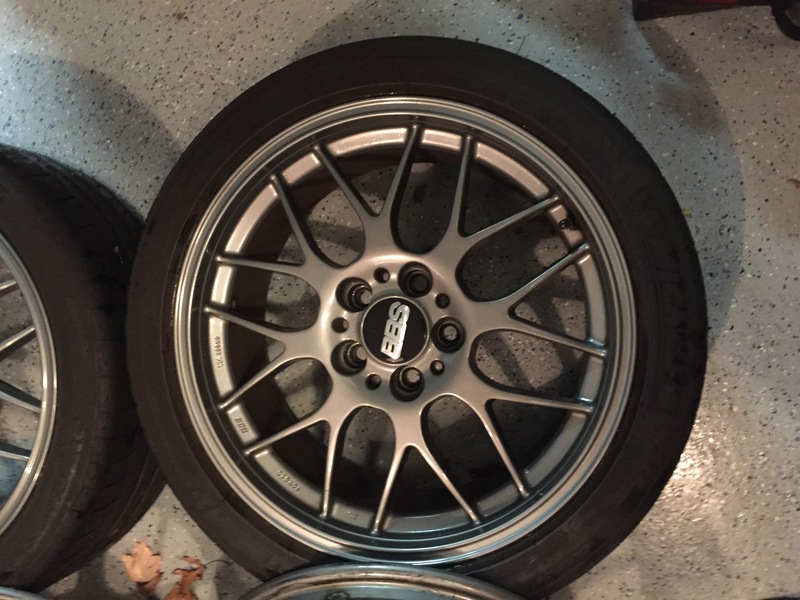 BBS RGR offset fitment ? 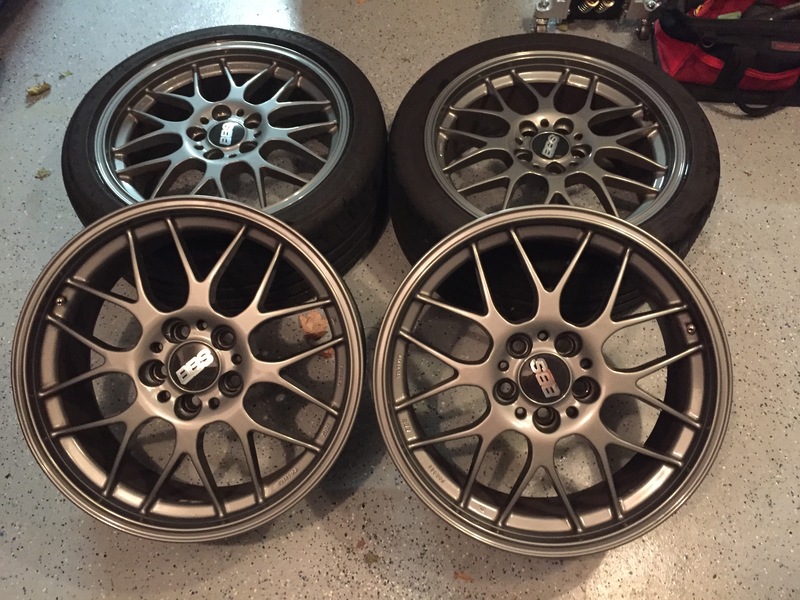 FS 19' BBS RGR'S W/ TIRES!